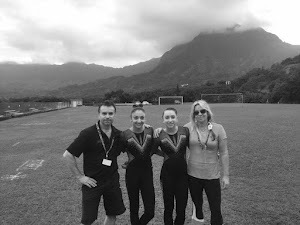 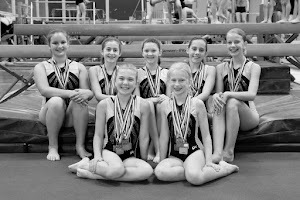 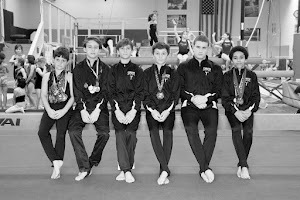 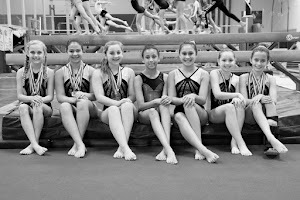 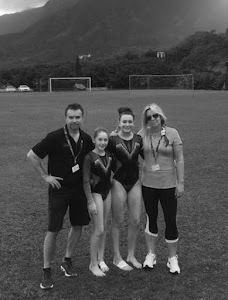 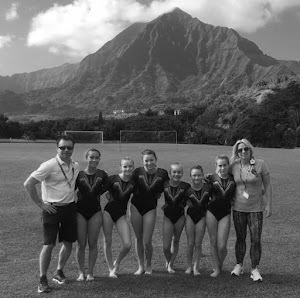 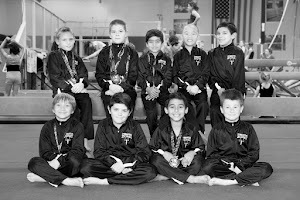 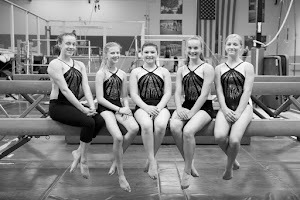 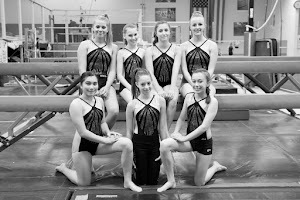 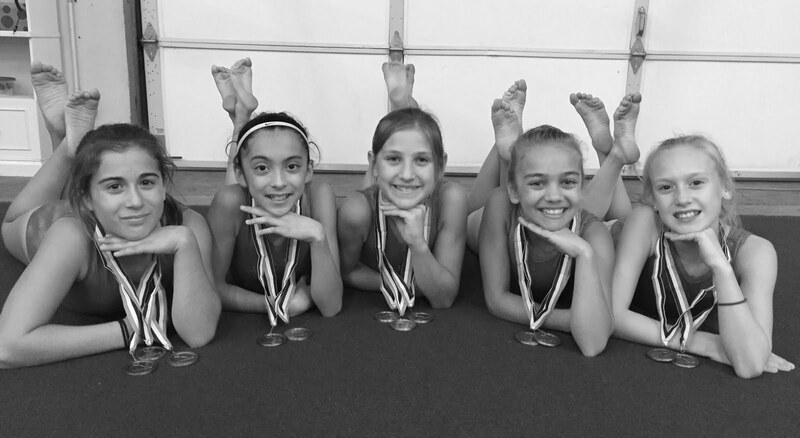 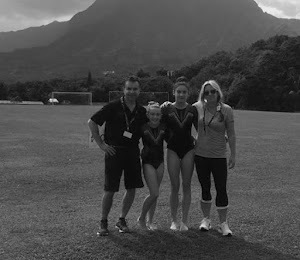 The Gymnastics Zone Level 5 compulsory team members wrapped up their compulsory careers last weekend at the USA Gymnastics Women’s Junior Olympic State Level 5 Championships, hosted by Edge Gymnastics in Oakley. 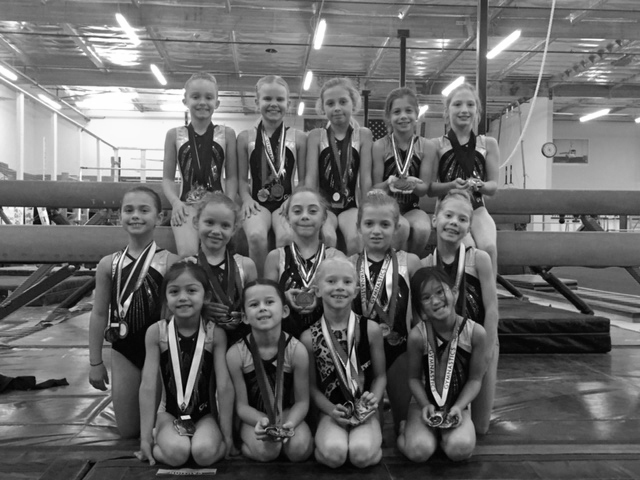 Camille Silva was the big winner of the weekend, adding two state event titles to her resume. 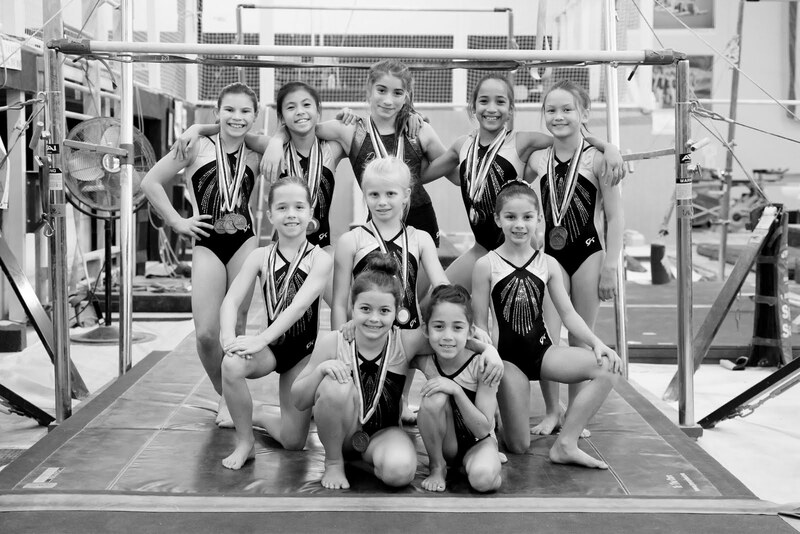 For complete results, visit the Napa Valley Register.